Today’s keyword for the July photo challenge day 12, is “together“. 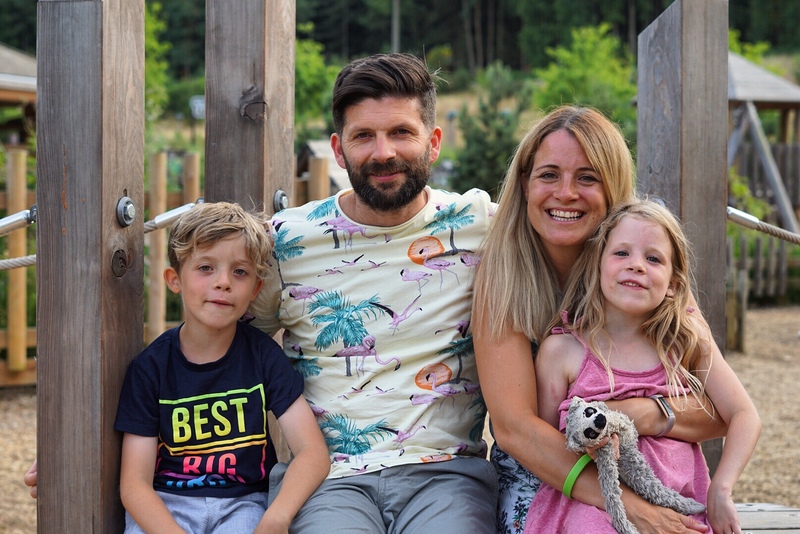 This photo is of my familam when we recently went to Center Parcs. It was amazing family time. We loved it.